Our Movers Help Services Are Geared Around Your Needs. Quality Pick Up & Drop Off Services! With our Movers Help service, we can help you move your items from one place to another easily and effortlessly. Did you buy a couch from a second hand store and need it moved quickly? Do you need to move one item from your house to a friend’s house? With our quality pick up and drop off services we can move your stuff today. Contact us today if you want movers help during your moving process. It can be quiet difficult to find a company that is willing to help you move your stuff with ease from one place to another. 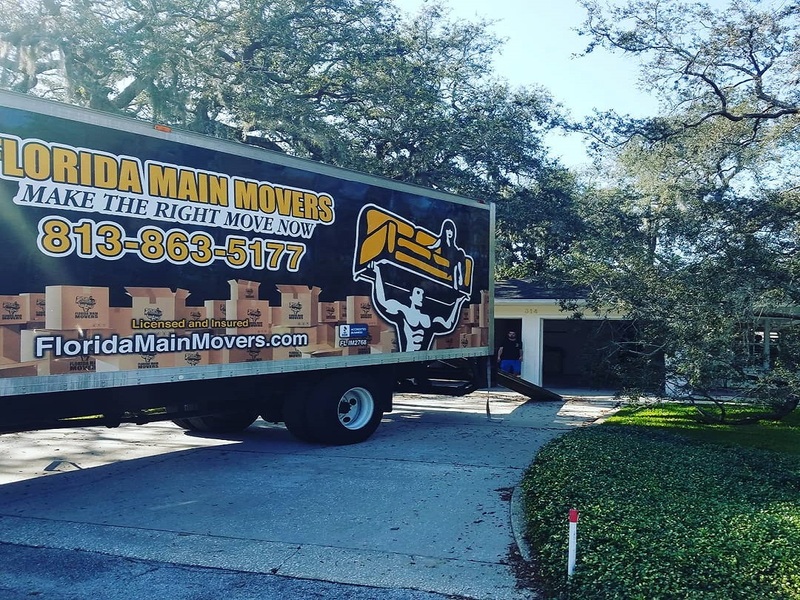 With that, we do not ask questions other than, “where to?” and “what do you want moved?” With Florida Main Movers you can expect the pick up and drop off process to go smoothly and effortlessly. Let’s begin today and let us know what you want moved. With our local movers services you simply have to tell us where to go and what to do. We will pick up your stuff and move it anywhere on the map in the Florida region. From down the street to across town and even across the state, our local movers help our citizens receive the quality service they desire. We pick up your stuff and then we move it. That is our motto. With that, we have helped hundreds of locals with our movers help team to move their stuff swiftly, quickly, and even within the same day. With that said, we are here to move the process an easy one for you and your family. We help you drop off your items, not to the front door, but inside of your home. Tell us what room in the house you want the TV and we will place it. 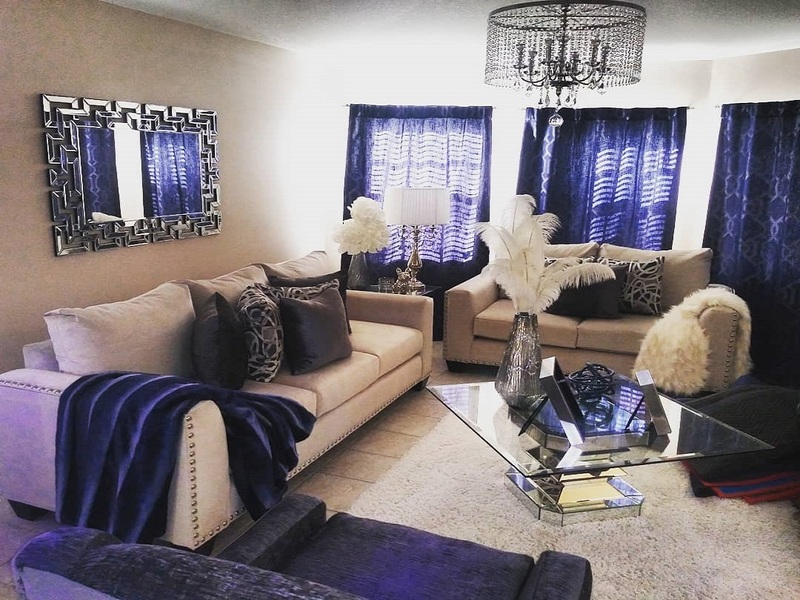 Tell us where you want your furniture and we make sure that it is in the spot you desire. Do you need to pick up and drop something off? Hire a quality moving company to help! 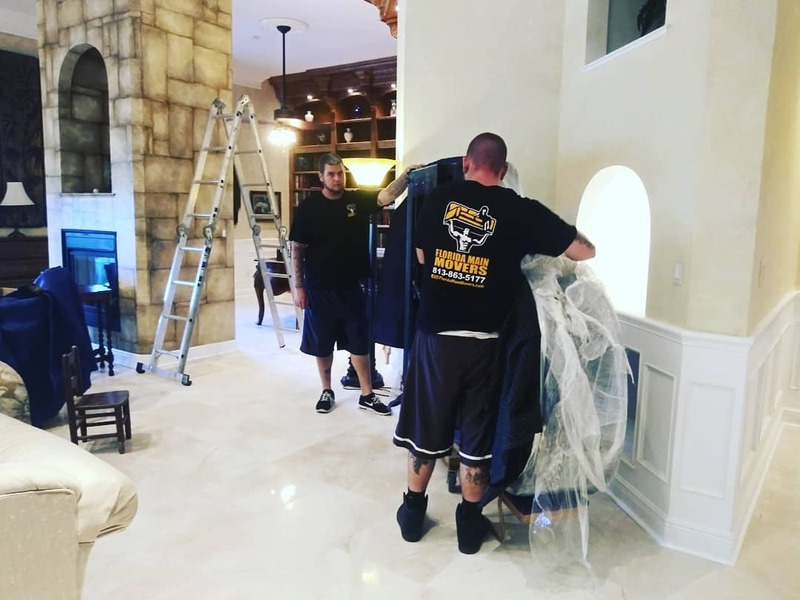 Local movers experienced in the art of moving your items!